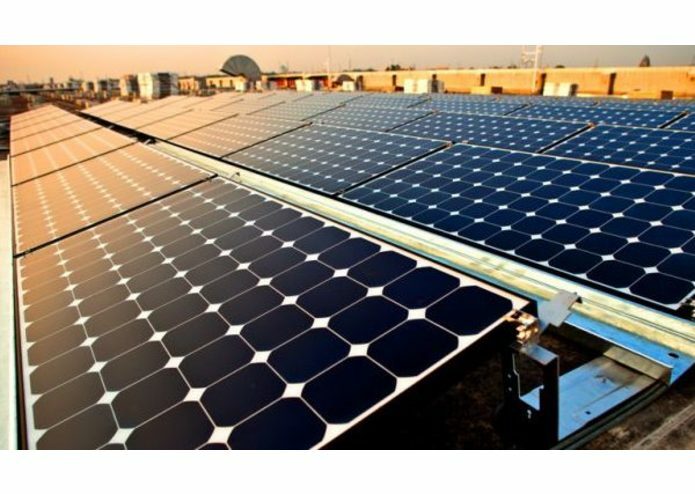 Our solar panels are able to be used for different things such as used on a house, car and other electric-based products it is also able to be connected to other models from the actual main box or motherboard. We had created our model using materials which model the actual real-life materials since most of the materials we require were not in the kits, Most likely next time we would bring some of our own materials. Having time to create our 3d printed materials. Creating the slides in time as well as creating a working product. We learned a lot about coding and 3D printing. We also learned about many of Canadas issues and thought of many ideas. We need to spend more time on actually creating our product. The prototype of our product using the required materials to be used in the real world. I had helped a lot with each and every part of our project except for some of the 3D prints. I had learned a lot from this years Hackathon and would definitely come again in high school. I helped with designing it and I came up with the idea. I helped with the coding and cutting of base. I also made google slides and came up with my script or what we are going to say. I helped out with most of our slides as well as double and triple checking our work.